Gallup, George H. (ed. ), ed (1972). The Gallup Poll: Public Opinion, 1935-1971. 3 vols.. Random House. Divine, Robert A. (1974). 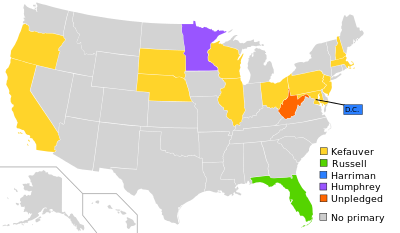 Foreign Policy and U.S. Presidential Elections, 1952-1960.